Need some tunes out on the water? We carry nothing but the best. Wet Sounds is top of line marine grade audio for your boat. 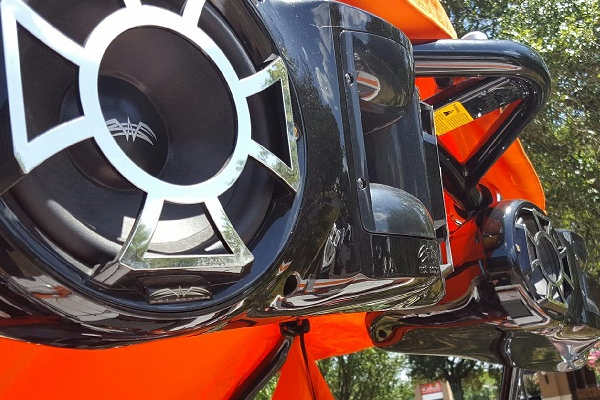 There are multiple sizes and variations of wake tower speakers, regular sizes for inside the boat, and marine grade amplifiers to power it all. Along with wireless bluetooth streaming options you'll never miss a beat. If you want to be heard across the lake, through the forest, and into the next lake, come see us today!